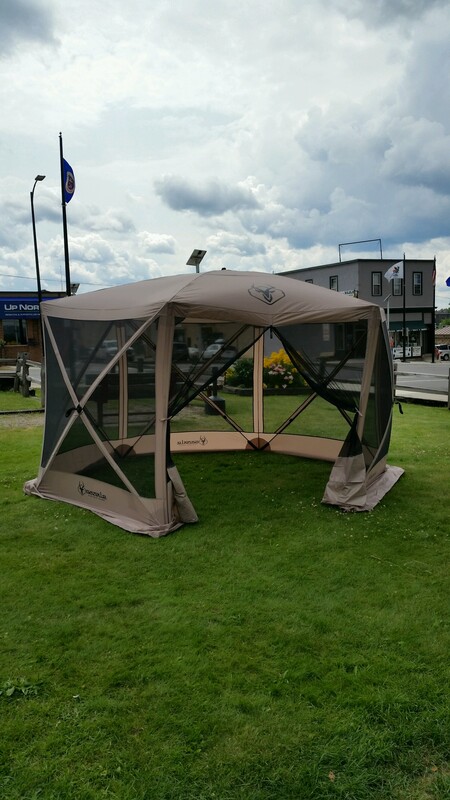 We are now selling the GAZELLE Portable Gazebo!!!!! Floor Space 92.0 sq. ft. This is very easy and quick to set up. 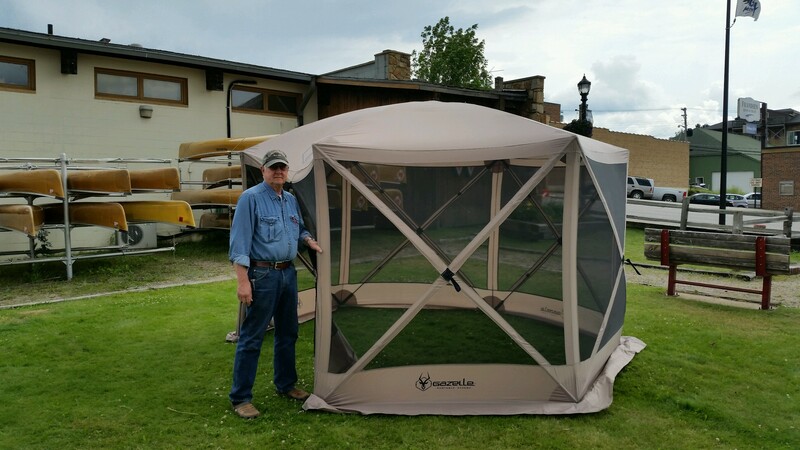 Great for the back yard, out at the lake, or on a camping trip to have a nice get away from the fierce bugs we know all to well in Minnesota. Retail on the Gazebo is $299.99! However we are selling it for only $239.00 which is a savings of $60 off!! Please Call us with any questions you may have or to place your order for one at 1-800-255-2922!! !